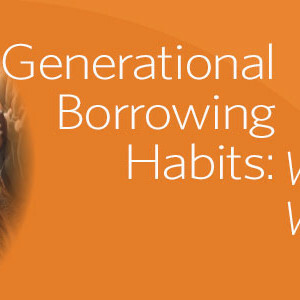 Recent research suggests that every generation approaches their finances differently. Possible reasons for this include the Great Recession, the proliferation of digital technologies, or simply the passage of time. One thing is clear: financial institutions that want to grow their loan portfolios need to understand these generational differences. In today’s challenging economy, businesses are reexamining their marketing efforts and taking extra steps to not only attract new customers…. 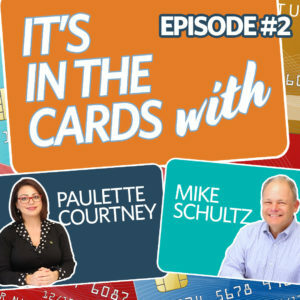 In the latest episode of It’s in the Cards Paulette Courtney and Mike Schultz, both sales engineers for the card services division of Harland Clarke, discuss generational payment preferences and why credit and debit remain a popular payment choice.